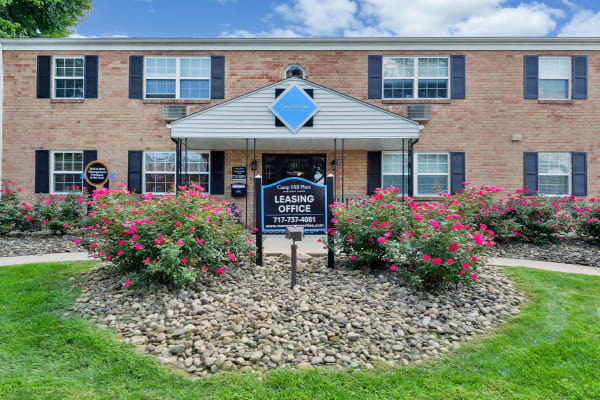 Get ready to discover the apartment you’ve been searching for at Camp Hill Apartment Homes in Camp Hill, PA. Our 1, 2 & 3 bedroom apartments offer you the best of living in a location you love. We are close to Helipad hospital in Camp Hill near Harrisburg. With local employers and schools in the area, our neighborhood keeps you close to everyday essentials, including markets, retailers, and more. Let us show you a better way of living at Camp Hill Apartment Homes.